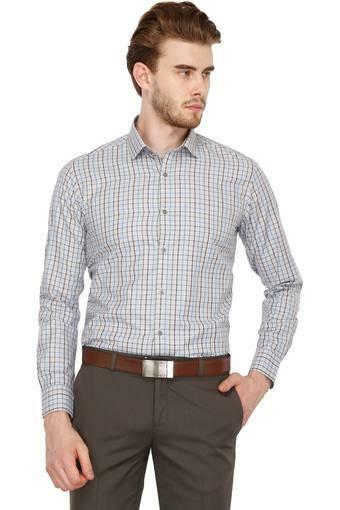 Get your wardrobe overhaul with this shirt presented to you by Stop. 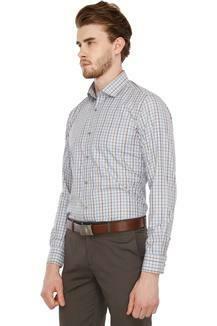 It features a check pattern that is the main attraction. In addition, it has a full button placket at the front that makes it convenient to wear. It is also comfortable to wear for long hours as it has been made of a fine quality fabric. 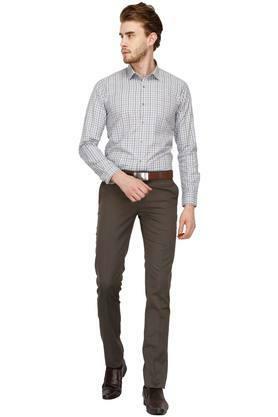 Stylise your formal look by wearing this shirt with a pair of trousers and oxford shoes. 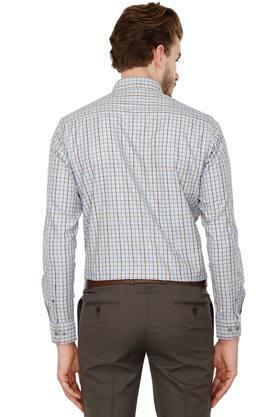 It has been made of a fine quality fabric that makes it ideal to be worn on a regular basis.